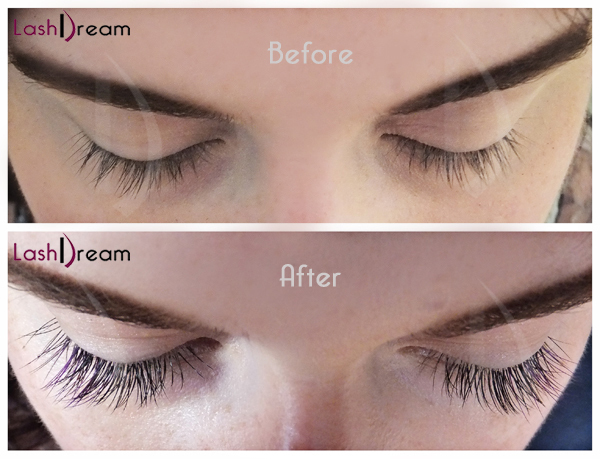 LashDream Lash Bar offers high quality treatments such as semi-permanent eyelash extensions, eyelash/ eyebrow tinting, eyelash perming, eyebrow waxing, and tidy/tweezing. Our therapists have years of international experience and we guarantee world class results. 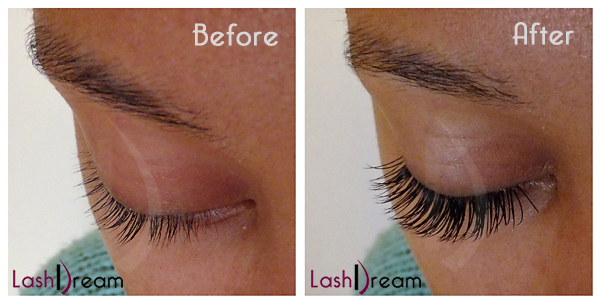 Semi-permanent eyelash extensions are high quality synthetic hairs glued one by one onto the natural eyelash. 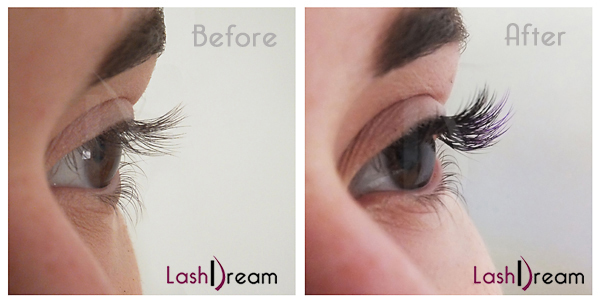 This is a perfect and long lasting way to make them look longer and fuller without using mascara. 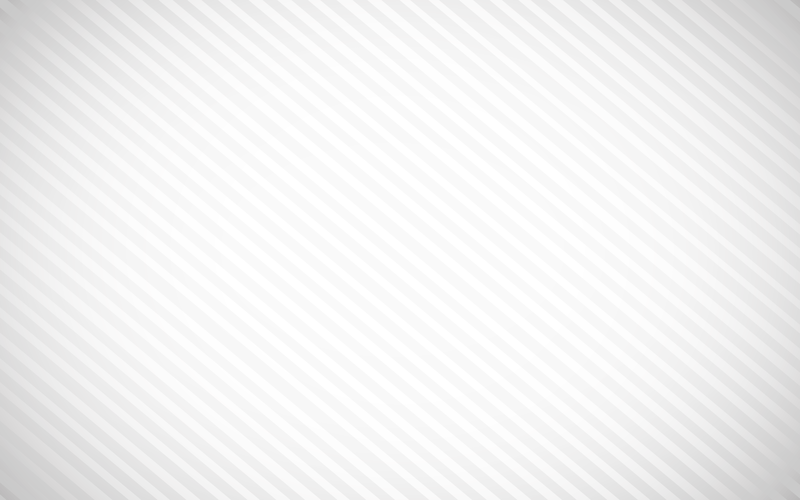 The glue used for the eyelash extensions does not come to contact with the skin as the extensions are glued 1mm away from the eye lids. 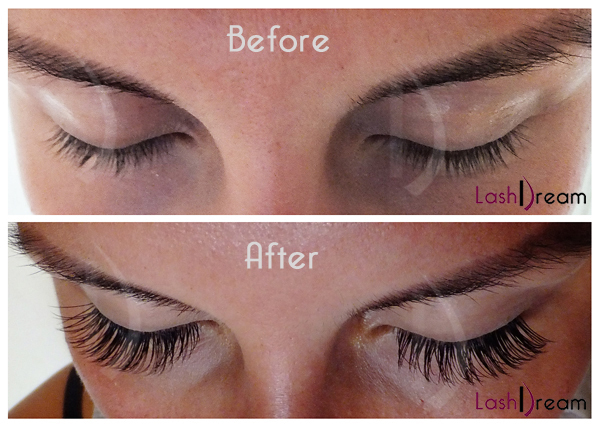 The eyelash extensions feel weightless. 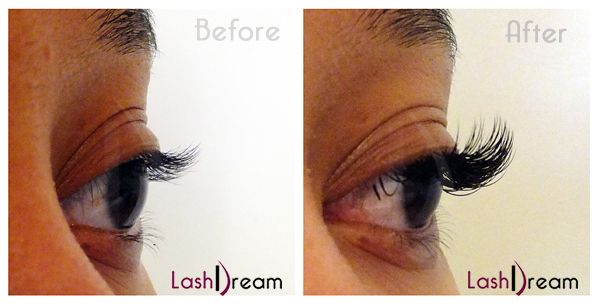 You can have a natural or a more dramatic look as the lash extensions come in different thickness, length, and curl. 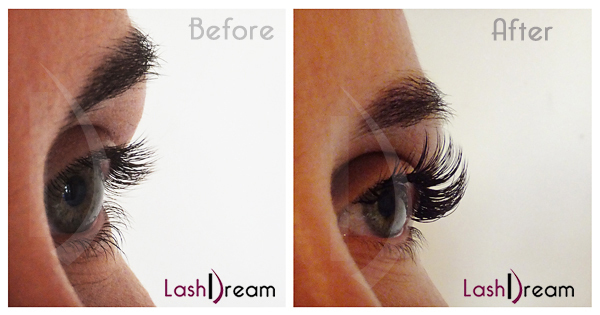 Our experts will select the best combination based on your wishes and your natural lashes and eye shape. 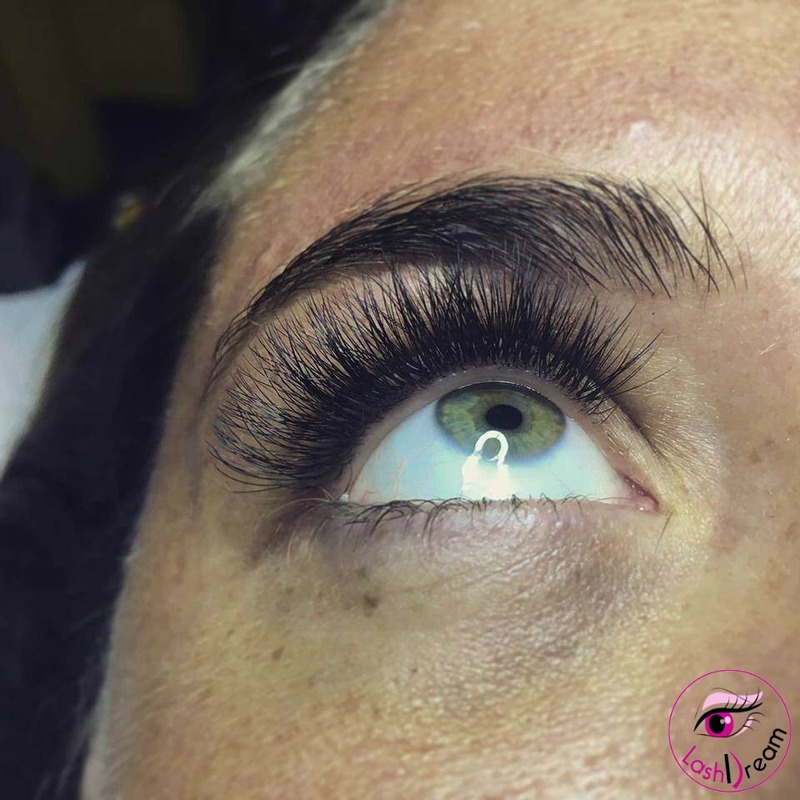 As eyelash extensions are waterproof and long lasting, it makes them perfect for holidays, weddings, and other special events or everyday use. You can swim, shower, cry, sweat, and sleep without worrying that they will smudge. 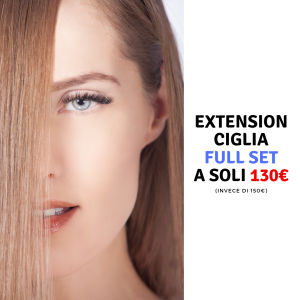 We suggest to get eyelash extension maintenance every 2-3 weeks to keep the perfect look.